5 days 17 hours 22 min 50 sec remaining in the April competition. 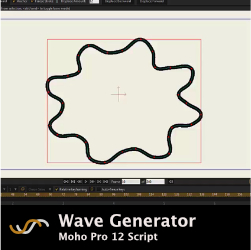 A new update to the wave script. may i ask you how or where i place this script files , i went to C / program files / smith micro / moho 12 / Resources / ScriptResources .. and i placed PNG file , but i didnt sure where could i place .lua file , pleas ? You should put scripts in your custom content folder, not in the program folder. 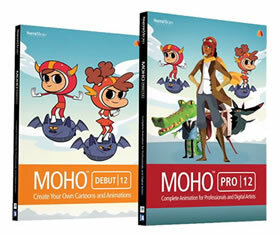 In Moho Pro 12, you can create and view this folder in preferences > general. There's more info in the help file. You may need to refresh the tools/scripts (Alt Shift Control L), or close and re-open Moho when you put the script in the folder.